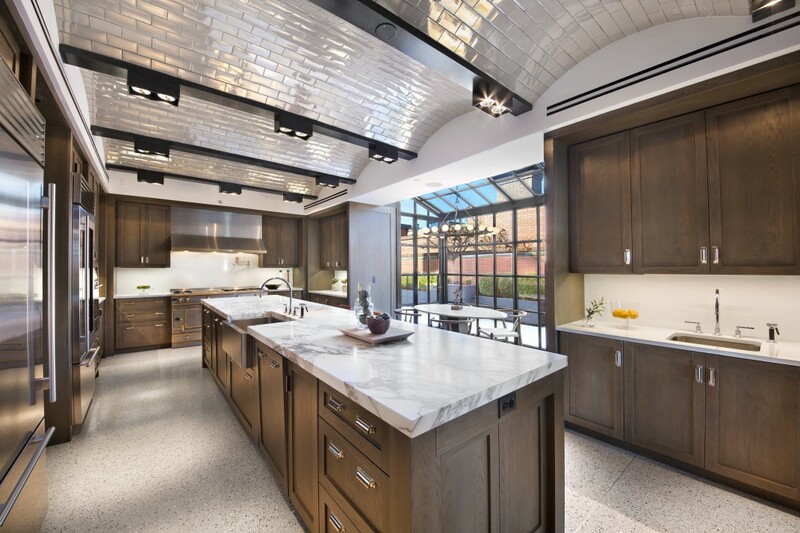 A six-bedroom penthouse condo atop the Puck Building at 293 Lafayette Street (on the market for $58.5 million) features a kitchen with a barrel-vaulted ceiling covered in iridescent glazed ceramic tiles that add to the drama of the space. 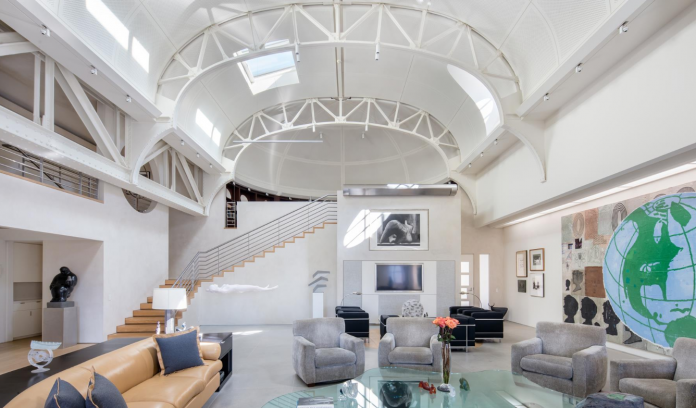 This four bedroom, 4.5-bath home—within the iconic Police Building at 240 Centre Street (priced at $18.5 million)—was built in what was originally the building’s gymnasium, which explains the apartment’s soaring, 25’ barrel-vaulted ceilings. 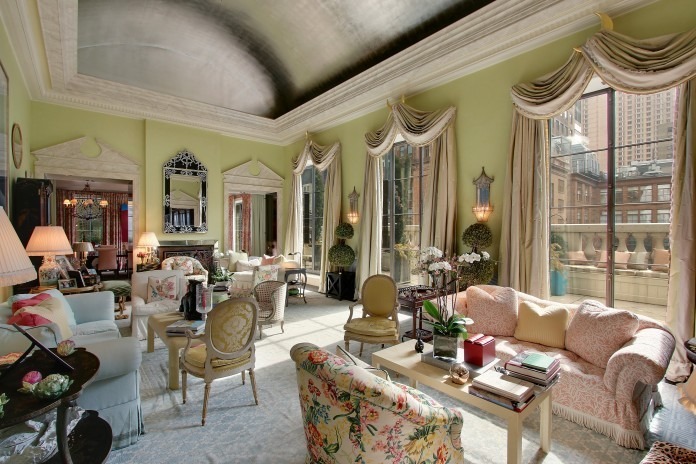 The double height barrel-vaulted ceiling in the living room of this 14-room condo at 171 West 57th Street (asking price: $16.5 million) stretches to a towering 19’6”, creating a voluminous space for entertaining. 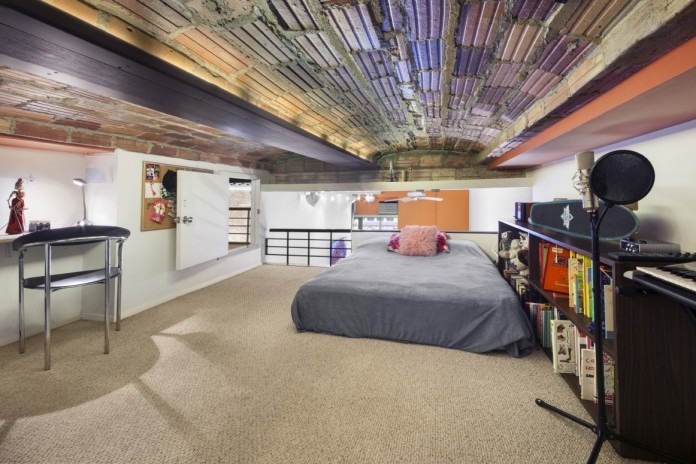 Red brick barrel-vaulted ceilings add a slightly rustic touch to this sleek, two bedroom, two-bath corner loft at 565 Broadway in SoHo (yours for $3.3 million). 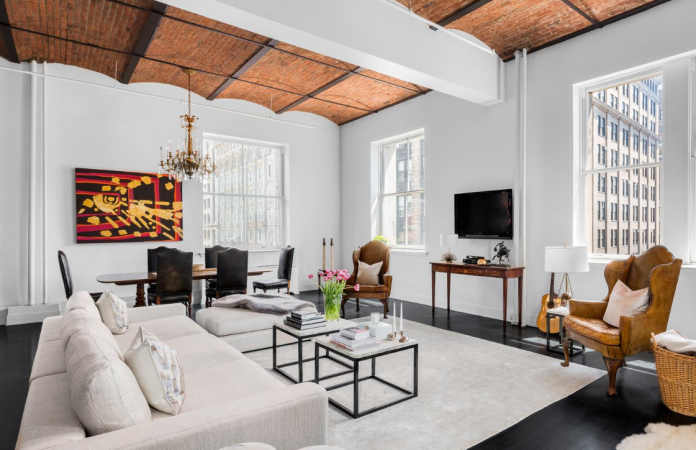 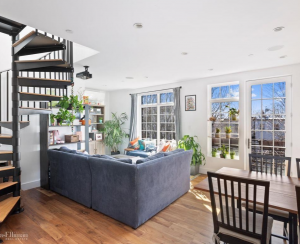 Cast iron columns, stained hardwood floors and an exposed red brick barrel-vaulted ceiling contribute to a sense of cohesiveness and space in this renovated studio co-op at 9 Barrow Street (listed at $649,000). While some sleeping lofts seem to skimp on headroom, this one—in a one bedroom, one-bat co-op at 372 Fifth Avenue (going for $899,000)—benefits both spatially and decoratively from its exposed brick, barrel-vaulted ceilings. 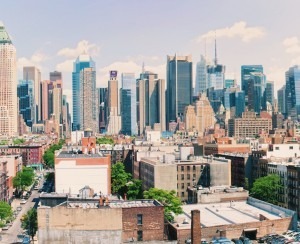 How can I check if my NYC apartment building is fire-code compliant? 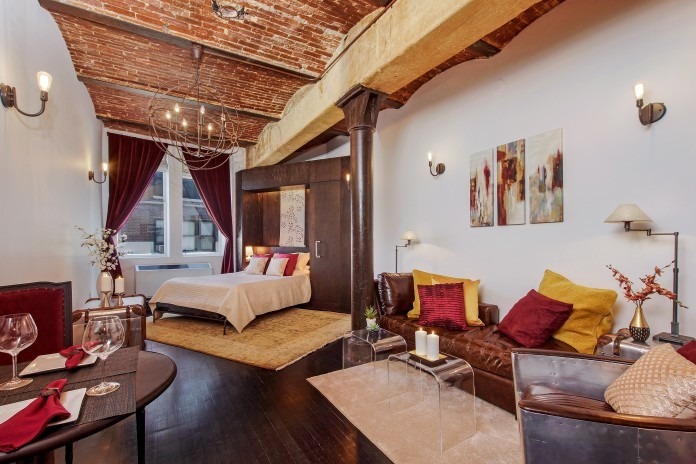 Who pays when things break in a New York City rental?